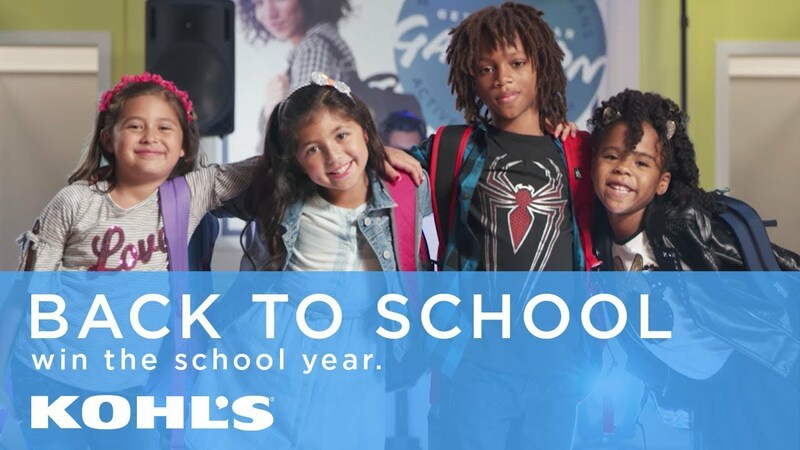 Trending Family partnered with two family influencers to promote Kohl's during the back-to-school season using high-gloss production and syndicated social content. 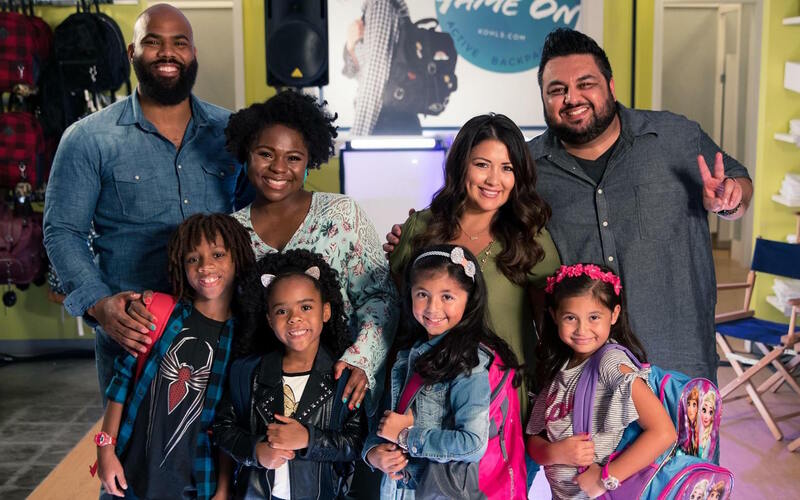 Strategy, creative, and distribution were led by inHouse Productions, an influencer marketing and production company, while Trending Family sourced and managed the talent. 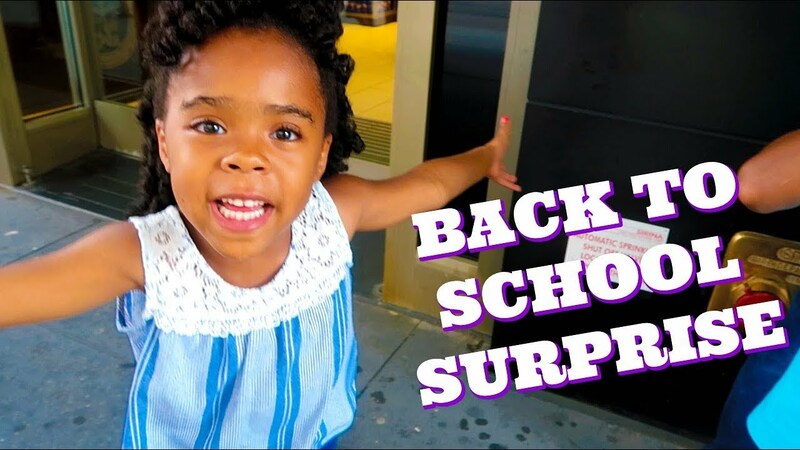 Two influencer families step up to the challenge of back-to-school shopping...for each other! 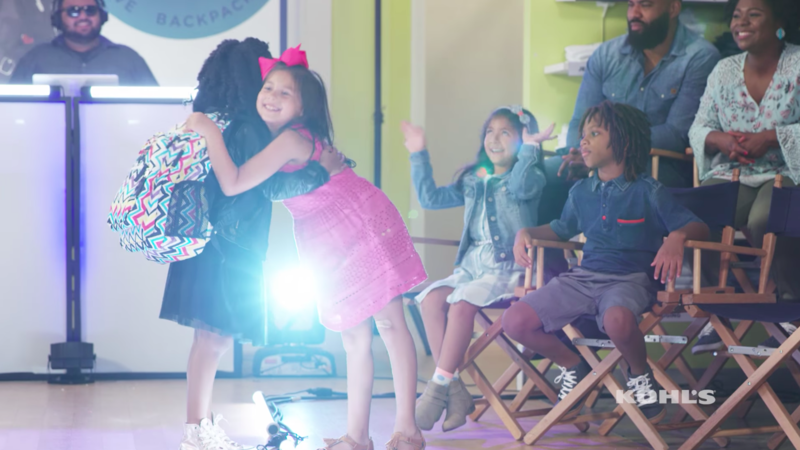 That Reyes Family and Simply Sims get the gear to win the school year and rock the runway. This commercially-produced video was posted on Kohl's YouTube channel and used for paid media. The influencers amplified exposure by posting "Behind-the-Scenes" videos on their own platforms and driving their audiences to Kohl's with social shout-outs. Views on Kohl's YouTube video.